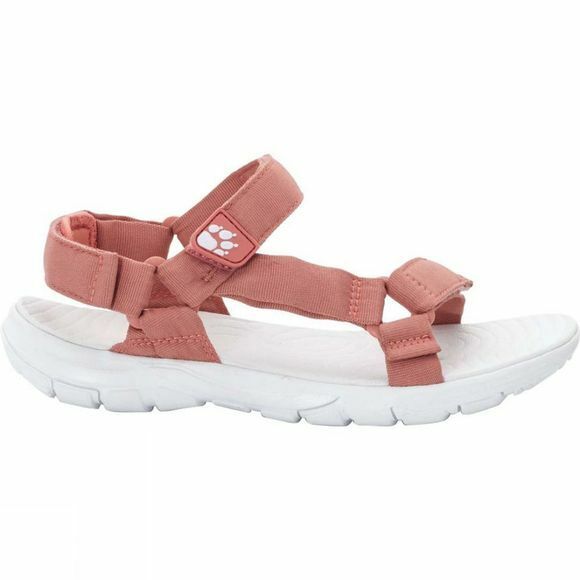 If the Womens Seven Seas 2 Sandal were a person it would be your best friend–straightforward, reliable and ready for any adventure. Its simplicity is what makes this sandal so great. It provides support where it's needed most, and the robust sole gives good grip wherever your feet might take you. 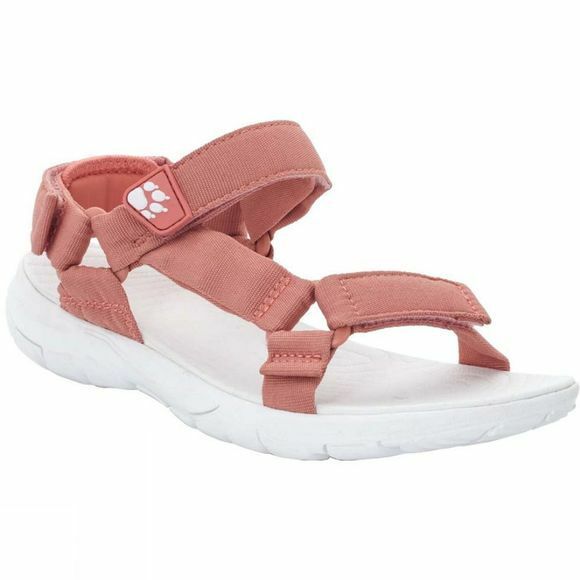 Each of the three straps has a Velcro fastener for a precise fit.